KHMC’s annual silent auction and celebration is our biggest and most anticipated fundraiser of the year! Parents, staff, alumni families, and friends come together for this fun night of music, drinks, lights bites and bidding on an array of auction items, all in support of KHMC. For more information on this year’s event, click here. Purchase a LaRosa’s Buddy Card through KHMC for just $10. Each card gets you 14 “Buy One-Get One” large cheese pizza deals, and the purchase price of your card supports KHMC. Visit smile.amazon.com and select Kennedy Heights Montessori Center as your charity—a portion of your purchases will benefit KHMC. Shop at Kroger, swipe your Kroger Plus card, and Kroger will give back to KHMC! 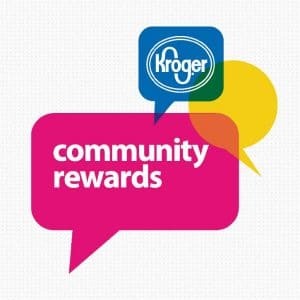 To participate, enroll in Kroger Community Rewards and select Kennedy Heights Montessori Center as your beneficiary. On designated days, dine at select local restaurants or join your classmates at family-friendly destinations like Red Balloon Cafe + Play, Gym Skillz, and more. A portion of your purchase will support KHMC. Check out our Calendar to learn about the next event. KHMC is a proud participant and General Mills’ “Box Tops for Education” program. 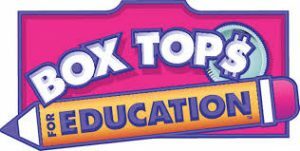 Purchase products with the “Box Tops for Education” logo, clip and collect your Box Tops, and submit them to KHMC. Each Box Top collected is worth $0.10 to our school. 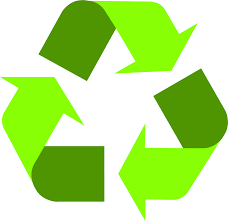 Bring your recyclable items to KHMC on designated days to help earn money for our school. Please keep an eye on your email for more details.